Starting early in the AM on July 14th, reports started coming in that Firefox and Safari can both use the web app again. IE users should be good to go, too. My own testing confirms this as well. Happy listening! 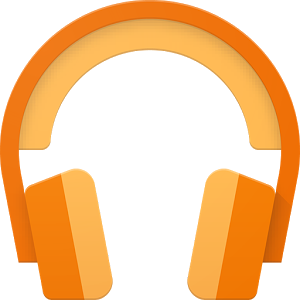 With no obvious cause, numerous subscribers to Google Play Music All Access have suddenly found that just about any non-Chrome browser cannot use the web app to stream songs. 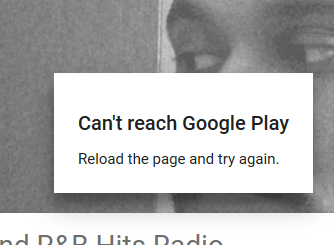 Starting on July 9th, reports started flooding in from users of Firefox, Internet Explorer, and Safari about the Play Music web app not functioning correctly. Even more curiously, it will work for songs that a user has uploaded; only the songs that are accessed via the All Access subscription fail to stream. Unfortunately, reloading the page is no help, either. It is tempting to assume the problem is related to Flash, but using the HTML5 player produces the same results. The issue is almost certainly related to server-side issues on Google's part, which leaves users with few options other than using Chrome or their Android/iOS devices for the time being. There are a few scattered reports about Internet Explorer working, which may be version-dependent. According to several folks on Google's Product Forums, customer service reps are saying the development team is familiar with the issue. We'll keep an eye on when any fixes roll out, which obviously shouldn't require any downloads or other action on the user side of things.